Last week, I decided to go car shopping and on Monday I made the decision. I needed to drive a Cadillac SRX. Once I set foot in this beauty, there was no going back. I traded in my five year old Mercury Mariner and never looked back. Now, I have everything I could ever ask for in a car. This car has heated seats and steering wheel, a built in phone system, remote control start, rear power lift gate and so much more. I am ecstatic every time I sit behind the wheel. Maybe this will inspire to see what car there is out there waiting for you! 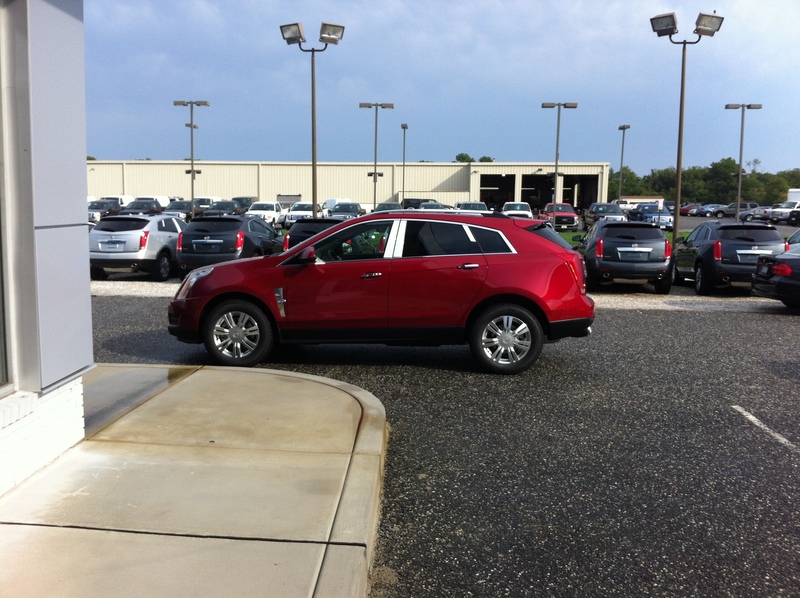 Congratulations on your new SRX! 🙂 Thank you for sharing your excitement! If you ever have questions about your vehicle, please don’t hesitate to send me an email anytime.